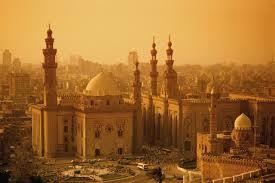 This itinerary is made to cover the major cities in Egypt as Cairo, Hurghada, Luxor, Aswan, and Nile cruise. Breakfast then transfer to airport to fly to Hurghada. Meet and assist, transfer to hotel. 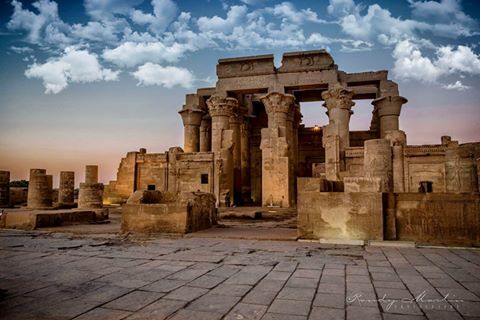 Today, you drive to the ancient city of Thebes ( Luxor ) to start your cruise for four nights. 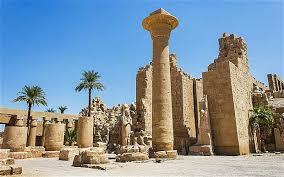 Visit the East bank of Luxor which includes the Karnak and Luxor temples. 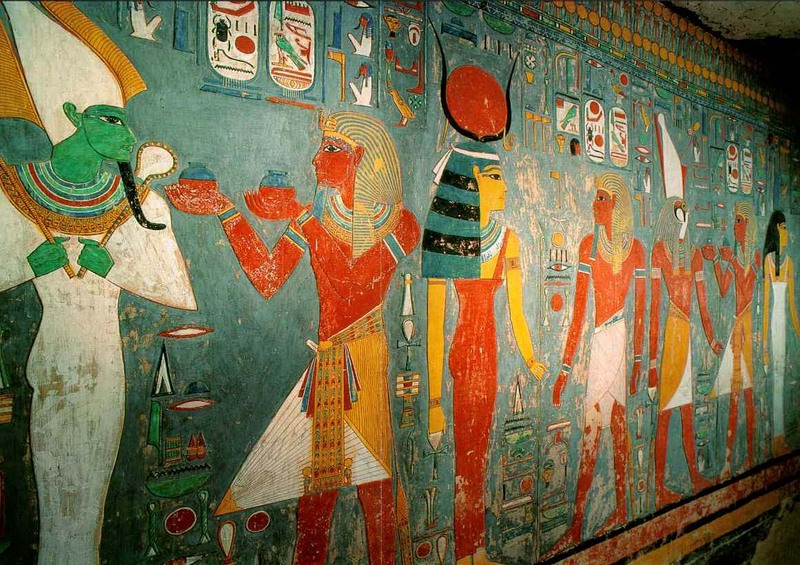 The two temples were dedicated to the Theban Triad, Amun, Mut, and Khonsu. Today, you will explore the west bank of Luxor which includes the Valley of Kings, Hatshepsut temple, and colossi of Memnon. 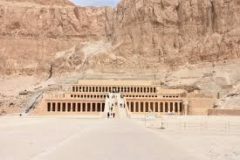 You will visit three tombs at the valley of the kings, to see how the Egyptian pharaoh did their best to ensure a very safe journey to the afterlife. 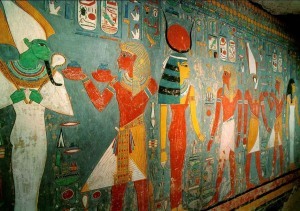 Then proceed to the unique temple of the female pharaoh Hatshepsut. You will end your tour with a photo stop at the giant colossi of Memnon. Today, you will the explore the beautiful city of Aswan. 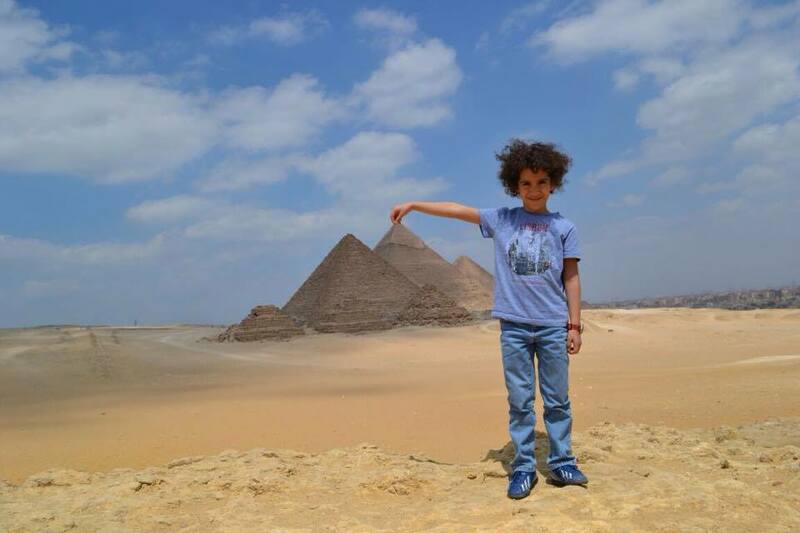 You will visit the quarry of the unfinished obelisk, to get some ideas about how the ancient Egyptians could handle that huge single piece of rock. Then proceed to the high dam, which was constructed during the time of Nasser. You end your tour with a lovely visit to the island of Philae which was dedicated to the goddess Isis during the time of the Greeks and Romans. After lunch, you will take a fellucca sailboat ride around the Elephantine island. Transfer to Cairo airport for flying home. The price is $1195 per person in twin/double room. 5* Hotel in Hurghada on All inclusive basis. Drinks when they are not included. Tips for guide, drivers, and Nile cruise crew.